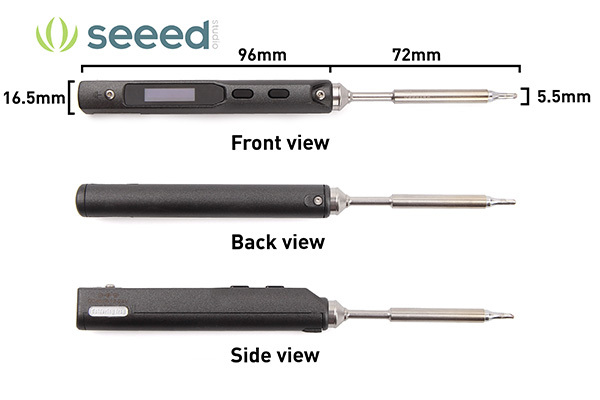 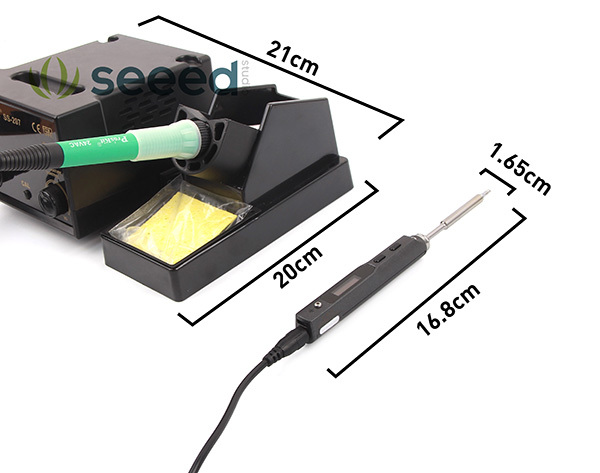 Mini Soldering Iron, is a small, lightweight, quick heating up soldering pencil for great soldering application. 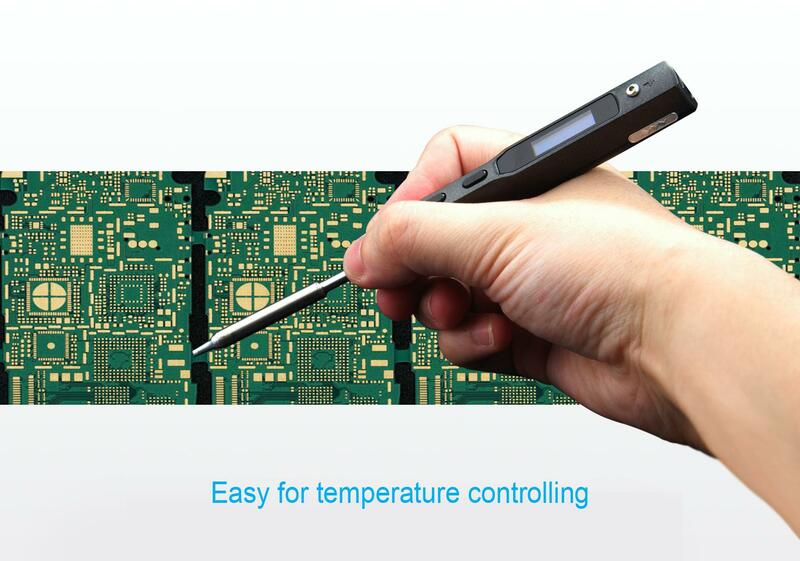 Temperature can be controlled accurate, stable and easy adjusted from 100 to 400 Celsius with STM32. 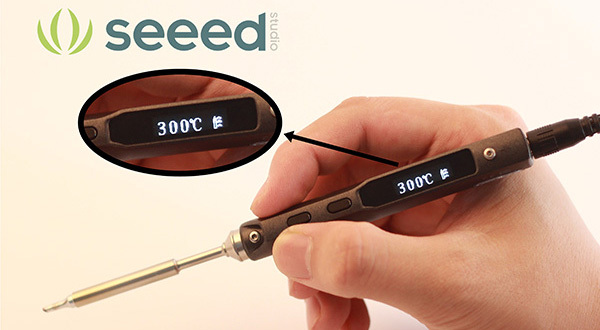 Benefit from dual temperature and accelerated sensors, the solder can be in sleep mode and overheating warning automatically. 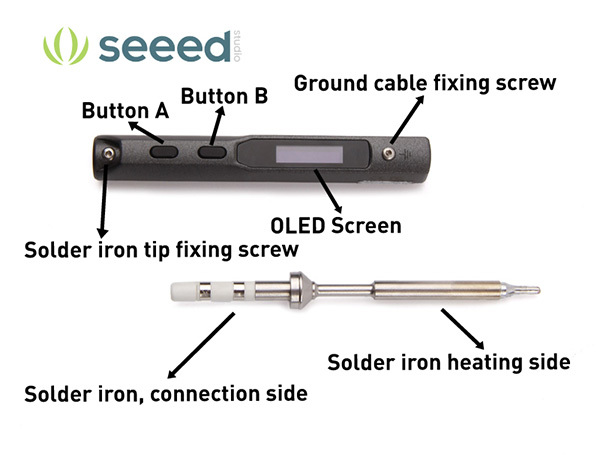 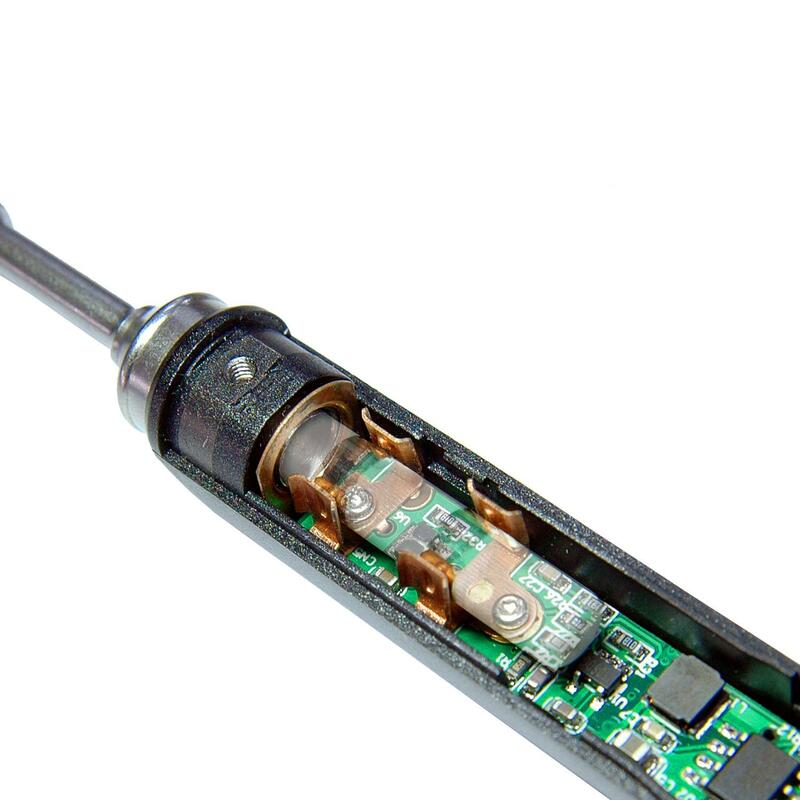 Soldering iron tips can be replaceable for 4 types and can be programmed software.